Alec Baldwin is in the middle of a bitter trial, but for once, it has nothing to do with his anger issues or run-ins with the paparazzi. The 55-year-old actor is fighting to have a younger woman, 41-year-old Genevieve Sabourin, charged for stalking him. Sabourin is claiming that she and Baldwin were once involved in an intimate May-December relationship, a claim that the celebrity is vehemently denying. 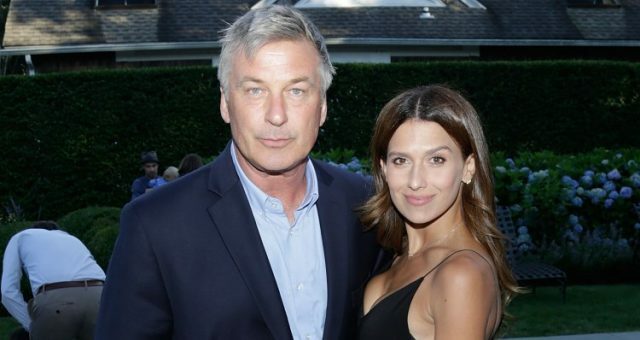 Baldwin admits that he met the aspiring actress back in 2000 through a mutual friend, and that he met her for dinner in 2010 to offer career advice. But that was it. Sabourin is arguing that their dinner was really a romantic date and that it ended in a sexual nature, resulting in a May-December relationship that continued after that date. Sabourin is accused of leaving endless voice mails for Baldwin, sending e-mails asking him to marry her, showing up unexpectedly at his home and at various events, and making vicious threats against his wife, 29-year-old Hilaria Thomas. The celebrity couple finally had Sabourin arrested in April 2012 after she showed up uninvited to their engagement celebration demanding that he speak to her. The trial is still ongoing, but if Sabourin is convicted for the 24 counts of stalking and harassment against her, she could spend up to one year behind bars. 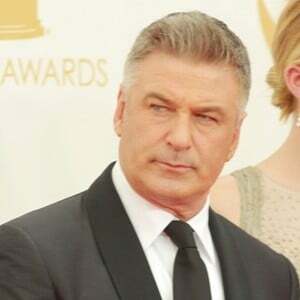 “Alec Baldwin breaks down, cries during testimony as alleged Canadian stalker Genevieve Sabourin lashes out in courtroom: Reports,” National Post web site, November 12, 2013; http://goo.gl/gpykRh. “Alec Baldwin’s ‘stalker’ jailed for contempt of court,” BBC News web site, November 13, 2013; http://goo.gl/RKCED7. Wilde, J., “Alec Baldwin – Teary Eyed Alec Baldwin Breaks Down During Stalker Court Case,” Contactmusic.com web site, November 13, 2013; http://goo.gl/4h6X8L.